Take it back to basics with this hurricane from A by Amara. 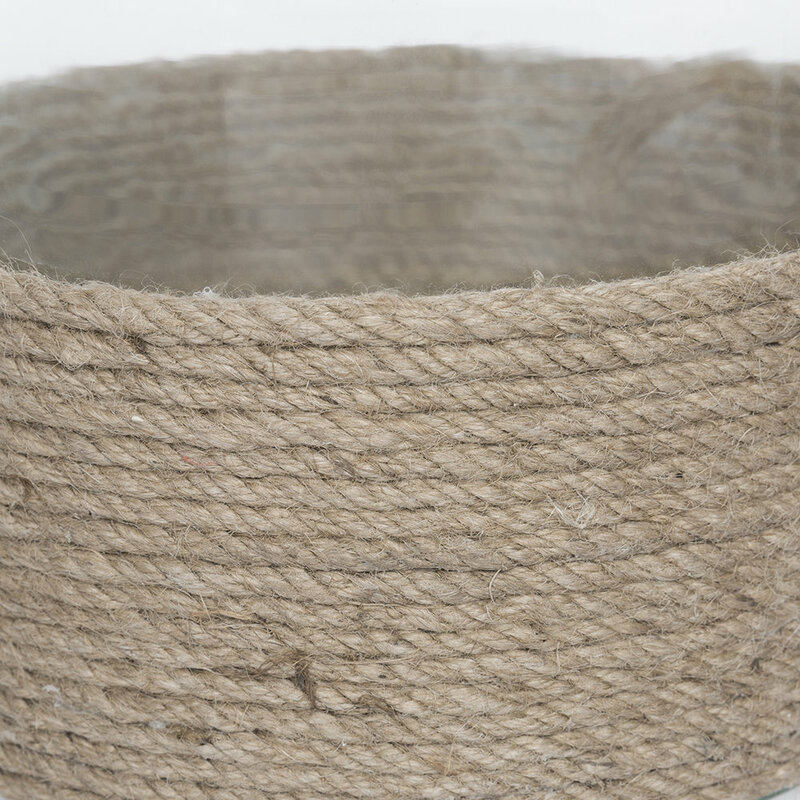 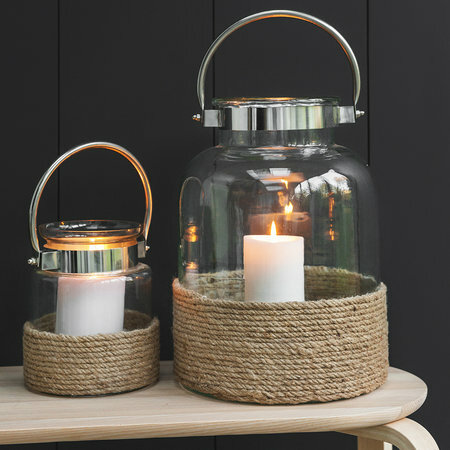 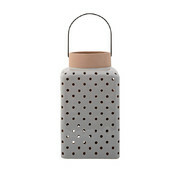 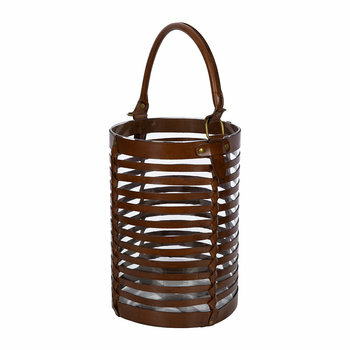 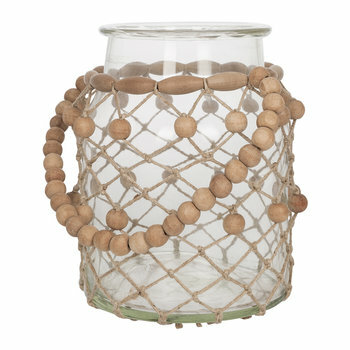 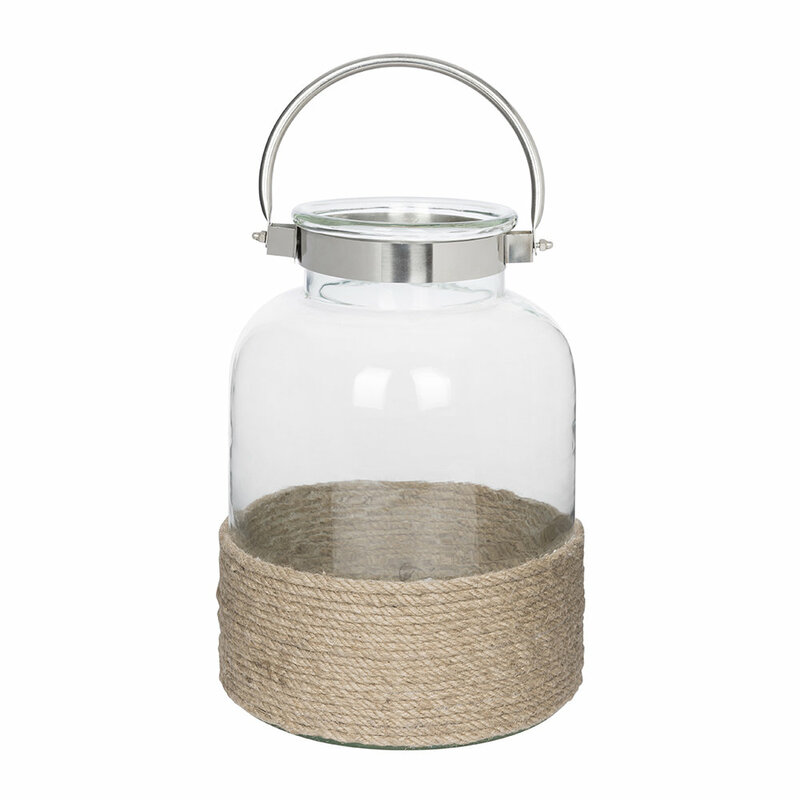 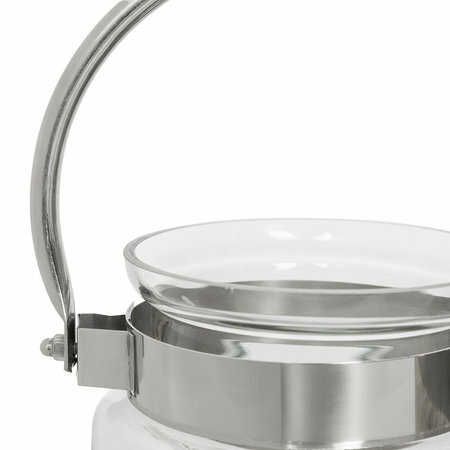 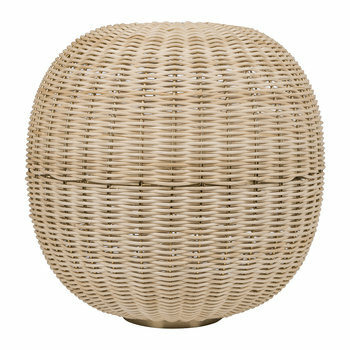 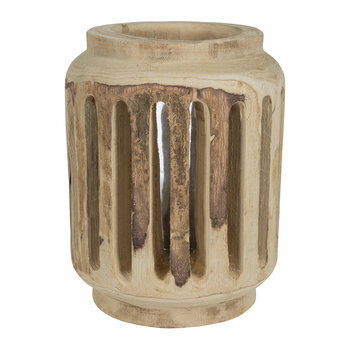 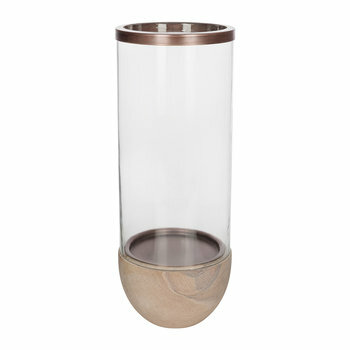 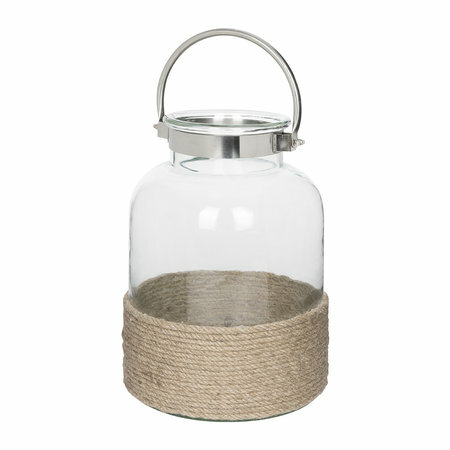 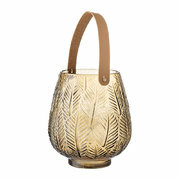 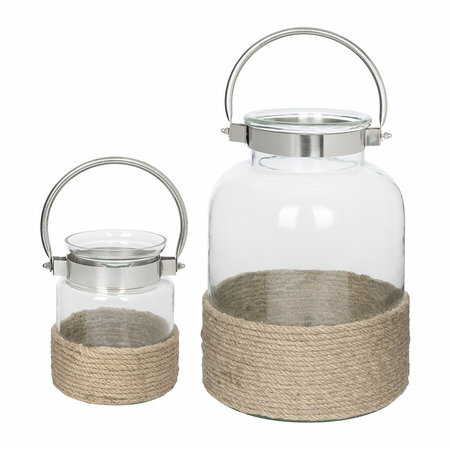 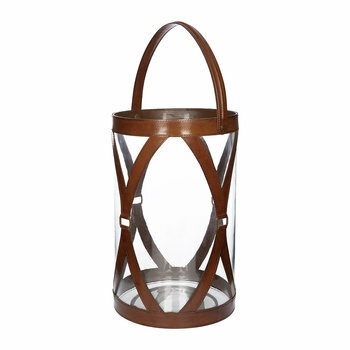 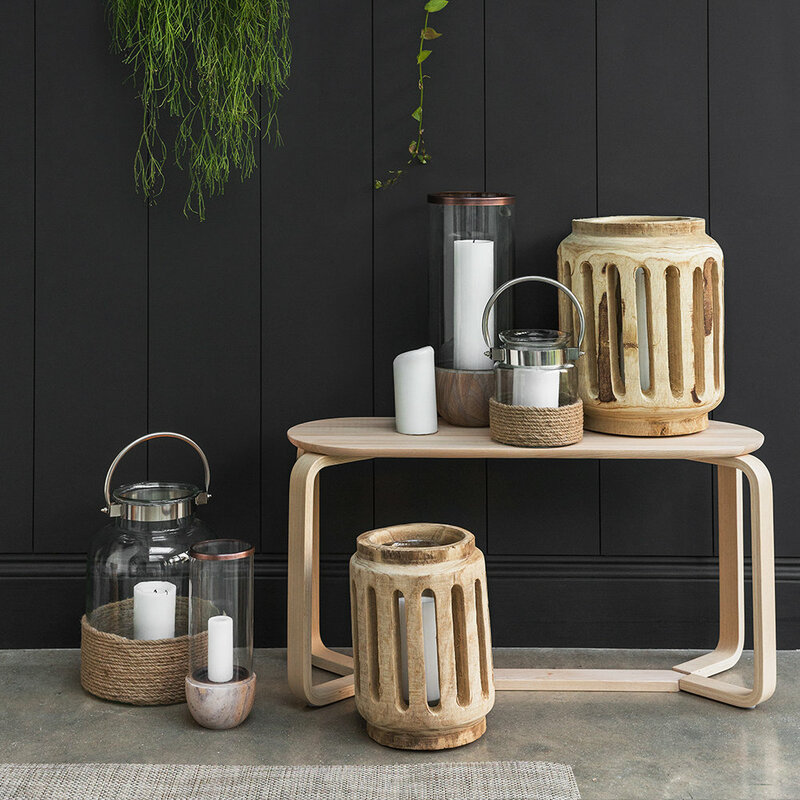 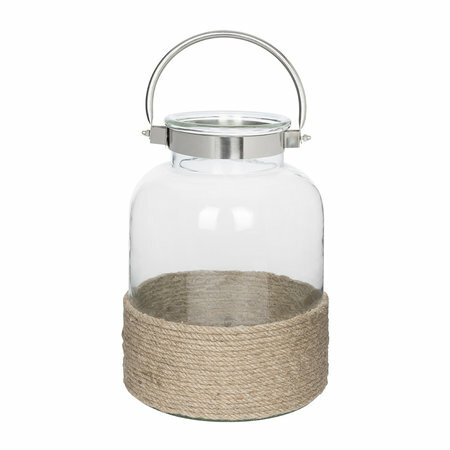 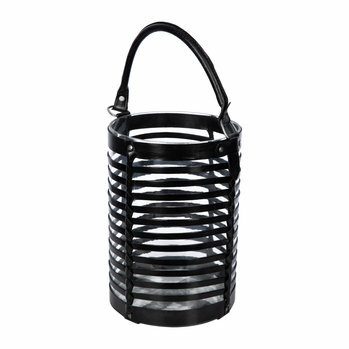 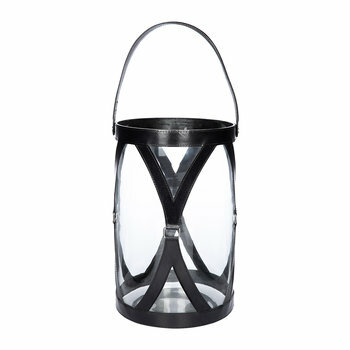 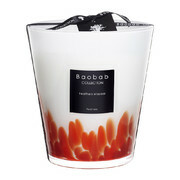 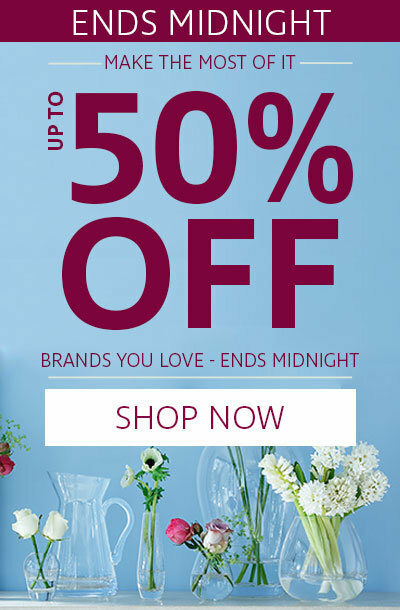 Expertly crafted from clear glass, it features rope detailing around the base with a shiny silver handle. 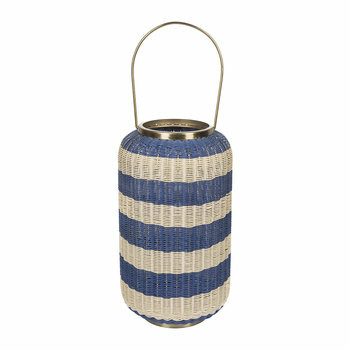 A chic take on nautical styling.